Alexander model located in Cayman Isles subdivision. 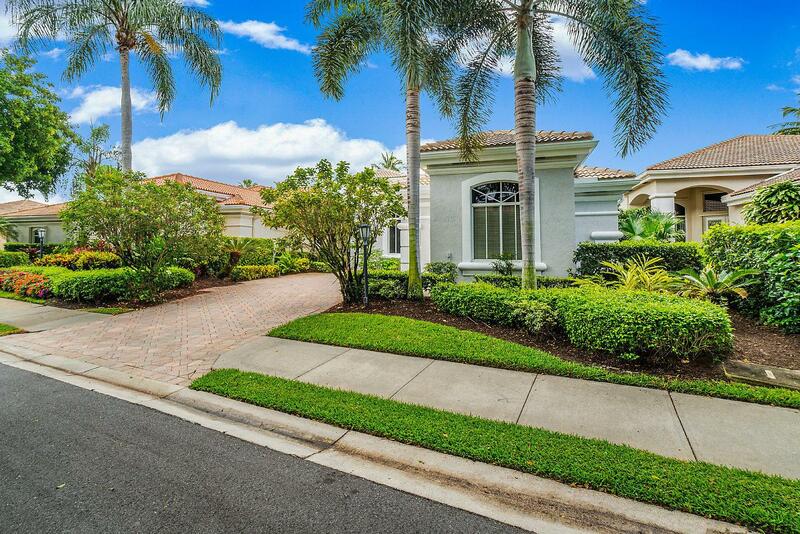 Tastefully updated three bedroom, three full bath pool home with lake and golf views located in the prestigious Ballenisles Country Club. This home offers an open floor plan with over 2300 sq. ft, volume ceiling, abundance of natural light, updated kitchen, central vacuum system, spacious owners suit with two walk in closets, split floor bedroom plan with a second master suite, new roof (2018), two car garage with separate golf cart garage. Relax in your private gated back yard while watching spectacular sunsets over the lake! Ballenisles is an all-age community ranked among the top 35 residential clubs for its resort lifestyle. Newly-renovated 72,000 square foot Clubhouse and a new 62,000 sq. ft.Alexander model located in Cayman Isles subdivision. 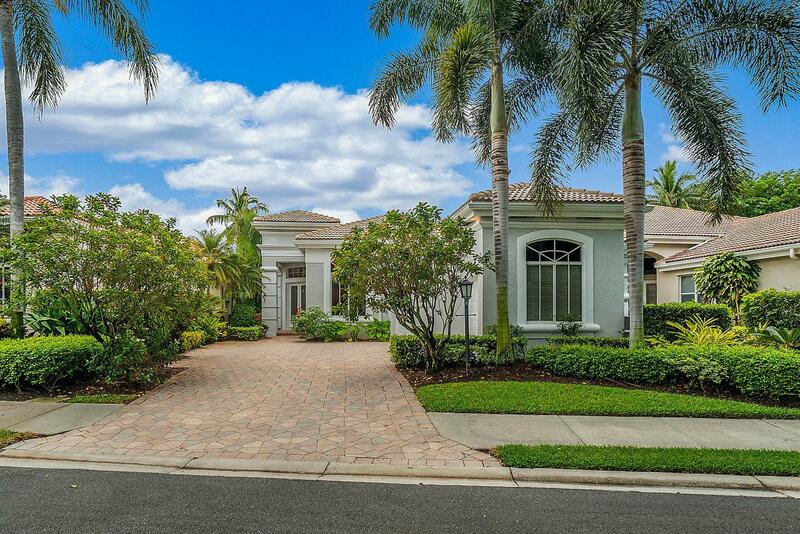 Tastefully updated three bedroom, three full bath pool home with lake and golf views located in the prestigious Ballenisles Country Club. 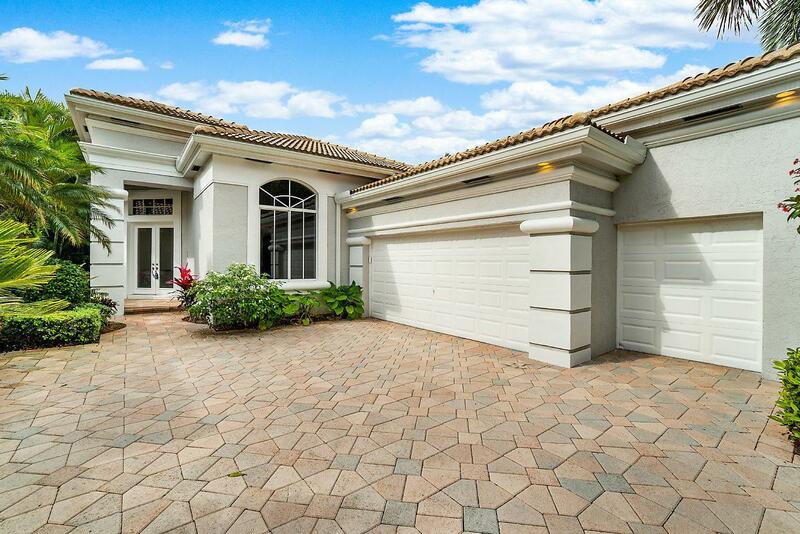 This home offers an open floor plan with over 2300 sq. ft, volume ceiling, abundance of natural light, updated kitchen, central vacuum system, spacious owners suit with two walk in closets, split floor bedroom plan with a second master suite, new roof (2018), two car garage with separate golf cart garage. 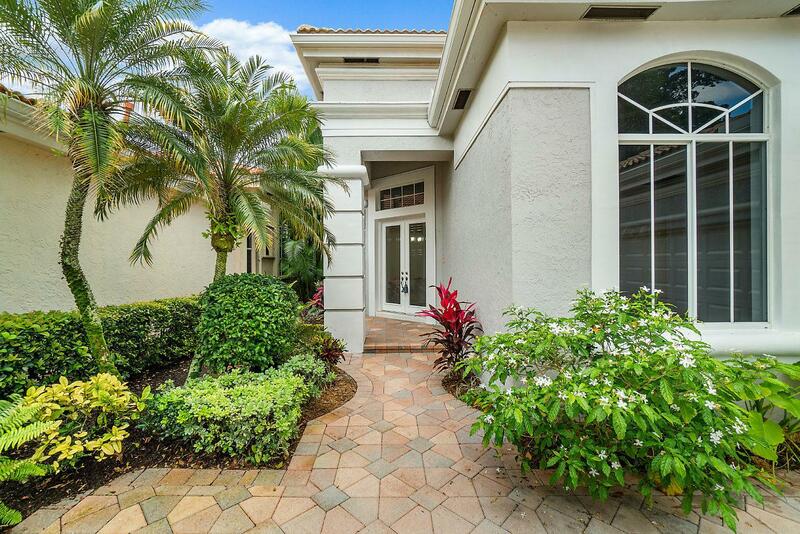 Relax in your private gated back yard while watching spectacular sunsets over the lake! Ballenisles is an all-age community ranked among the top 35 residential clubs for its resort lifestyle. Newly-renovated 72,000 square foot Clubhouse and a new 62,000 sq. ft. sports complex which includes a fabulous spa and salon, fitness center, world-class tennis facilities, swimming pools, three championship golf courses, extensive practice area, upscale dining, kids club and much more. Tennis membership minimum required with purchase.